Multilingual, multicultural, and vast, Canada enjoys a rich diversity of literatures. So why does "Canadian Literature," as it has been taught, fail to encompass a common geography, history, and government, yet reveal the diverse experiences of its immigrants, long-term residents, and original peoples? Martin's research-interviews with 95 professors in 27 universities-maps the institutional chasms in communication and the nature of their persistence. 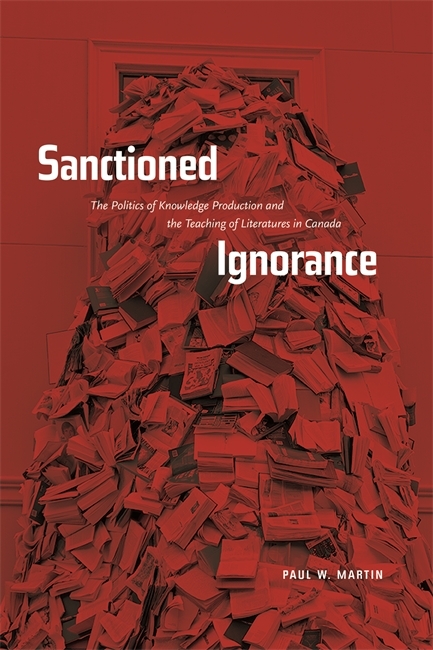 His own example of venturing out from his "tower" to dialogue with colleagues shows a way toward cultivating a conception of the literatures of Canada that is expansive and inclusive. Leaders in education, Canadianists, and professors of English, French, Postcolonial and Comparative Literatures will profit from Martin's frank investigations. Paul Martin is the former assistant professor of English and Director of the Canadian Studies Program at the University of Vermont. He is now Faculty Development Co-ordinator at MacEwan University. He lives in Edmonton.